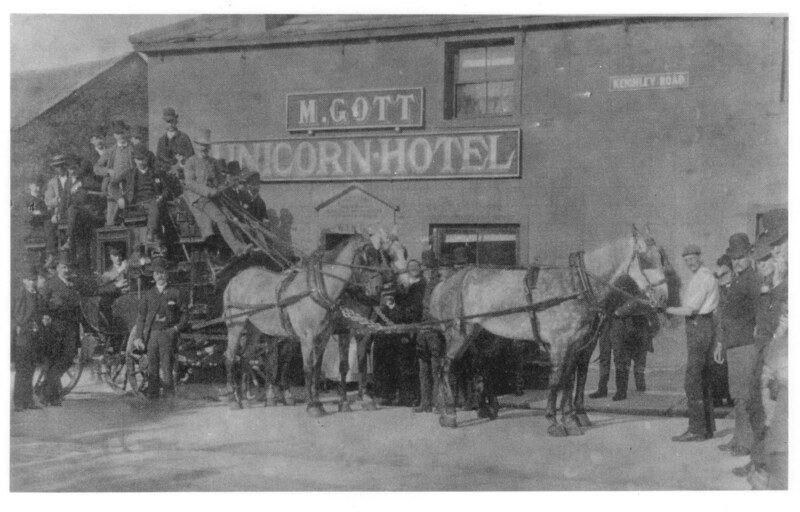 Coach and horses outside Unicorn Hotel (M.Gott). Sorry. No location data for this photo. No comments (yet) for this photo.